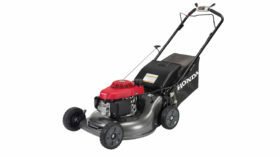 The Honda HRC216K3HDA 21″ lawn mower is upgraded from the HRC216K3PDA with Honda’s cruise control hydrostatic transmission – and powers the mower up to 4.0 mph. 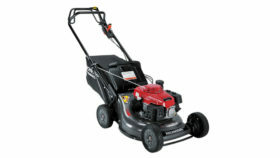 The HRC216K3HDA mower is easy-starting and quietly powered by the GSV160 commercial engine designed for superior reliability. 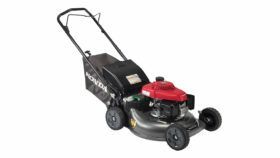 This lawn mower uses Honda’s exclusive MicroCut® twin blade system for cutting surfaces that result in ultra fine clippings for superior mulching and bagging. 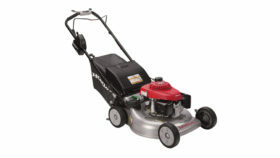 Tiny pieces mean up to 30% more clippings in a bag, plus better mulching – saving you time and money.